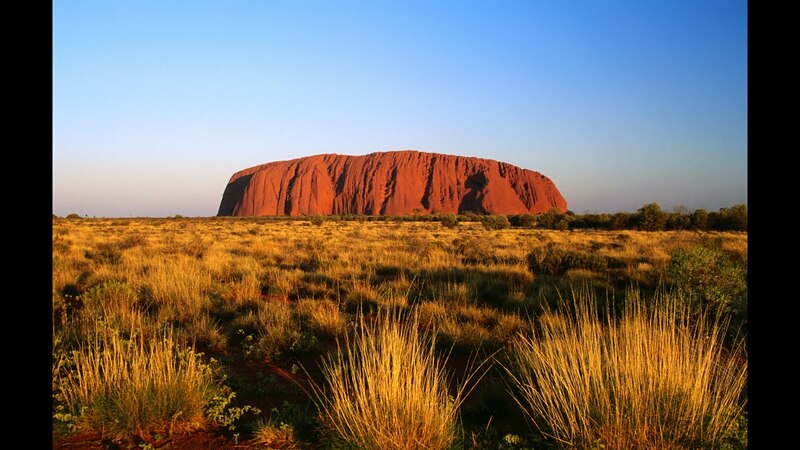 Let us help you discover the land down under. Snorkel and dive on incredible coral reefs, swim with thousands of fish, soak up the Aussie sun, meet new friends and explore the famous Great Barrier Reef! A diving course or a snorkelling day tour, we have something for you. Kakadu National Park to put it simply is amazing. Join us on a camping adventure and discover 10,000 species of insects, 280 species of birds, 117 species of reptiles, 60 species of mammals and rich aboriginal culture. An island full of natural and man-made treasures. Travel in small groups and explore Wineglass Bay, staggering Cradle Mountain and the learn a thing or two about Australia convict history. Sleep under the stars, eat delicious food, trek, explore, meet the Aboriginal people and make new friends. Get ready for the Australian outback and an unforgettable camping experience like none other! My two-day Kangaroo Island tour was all about fun with the natural world. There was hiking, combing beaches, climbing dramatic boulders perched at the sea’s edge, barreling down sand dunes on boards greased with furniture polish, watching sleepy sea lions & cavorting fur seals, & checking out excellent local products like aromatic eucalyptus oil & delectable honey. It was a fast, fun frolic – too fast, actually, because I would have enjoyed adventure caving and other activities that can be had on KI during longer visits – and I wanted a journal entry that reflected that. When I first heard the winds' hollow roar as I approached the summit at Kata Tjuta's Valley of the Winds in the Northern Territory, I was startled. They seemed to come out of nowhere, and I immediately stopped to listen. Which was a good thing, and not just because I was nearing the edge of a cliff. As our guide Derek, or D as he liked to be called, told us, the Pitjantjatjara people who have inhabited Australia's Central Desert for some 22,000 years believe the winds will blow out anything bad in your life. I enjoyed touring Victoria with Lost in Australia. Our tour guides were knowledgeable and keen in talking about the places we went to and also the culture of the aborigines. They were so friendly and told stories and trivia about Phillip Island and the Grampians. Would definitely recommend Lost in Australia to friends planning to visit Land Down Under. One of our passengers decides to try some real bush tucker!